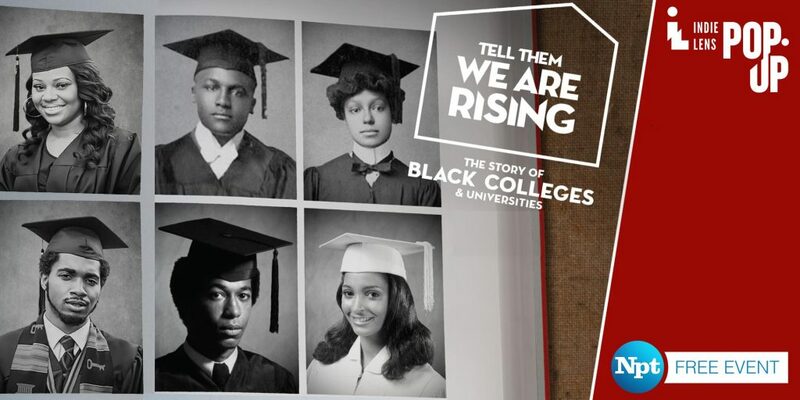 NPT’s Indie Lens Pop-Up Features ‘Tell Them We Are Rising’ HBCU Doc in Feb.
NPT’s free Indie Lens Pop-Up documentary screenings continue Thursday, Feb. 8, with Tell Them We Are Rising: The Story of Black Colleges and Universities. The event takes place 6 to 8 p.m. Watkins College of Art (2298 Rosa L. Parks Blvd., Nashville TN 37228). The event is free, however reservations are required at rising-npt.eventbrite.com. Panelists Cynthia Hopson of The Black College Fund in Nashville and historian Crystal A. deGregory, Ph.D., will be joining us to discuss the documentary and historically black colleges and universities. NPT’s Black History Month programming is sponsored by Baker Donelson. Tell Them We Are Rising, a film by Stanley Nelson and Marco Williams, explores the pivotal role HBCUs have played over the course of 150 years in American history, culture and identity. Tell Them We Are Rising reveals the rich history of HBCUs and the power of higher education to transform lives and advance civil rights and equality in the face of injustice. Nashville is home to three HCBUs: Fisk University, Meharry Medical College and Tennessee State University. NPT’s complete Indie Lens Pop-Up schedule is available here. 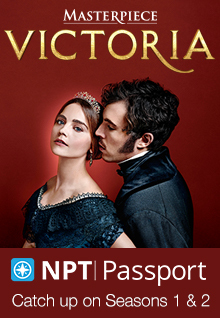 Selected from the 2017-2018 season of the Emmy Award-winning PBS series Independent Lens, which airs Mondays on NPT. Indie Lens Pop-Up is a neighborhood series that brings people together for film screenings and community-driven conversations about what matters most, from newsworthy topics to family and relationships. This entry was posted on January 8, 2018 at 8:00 am. You can follow any responses to this entry through the RSS 2.0 feed. You can leave a response, or trackback from your own site.